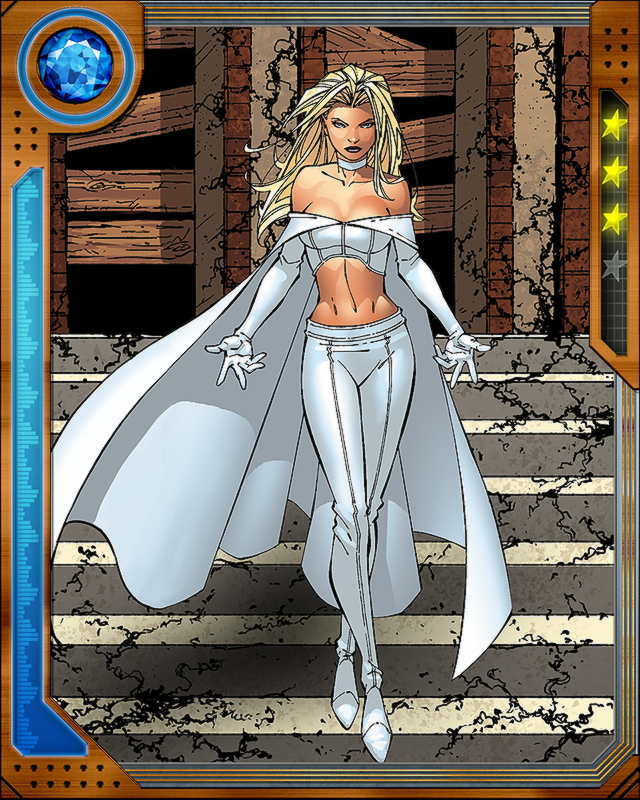 Emma was formerly White Queen of the Hellfire Club, and still exerts some influence within the Club. How much, and over whom, is something of a mystery. 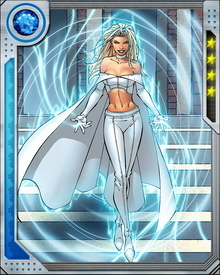 Her greatest gift, beyond even her diamond form and powerful telepathy, might be her understanding of how to manipulate and manage people.